Singing the national song at the secretariat on the first day of every month was a tradition started by the previous BJP regime under chief minister Shivraj Singh Chouhan. 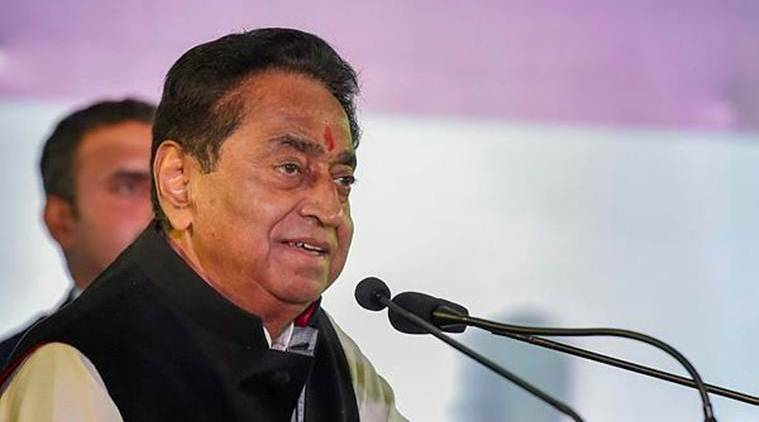 Madhya Pradesh Chief Minister Kamal Nath Friday led his cabinet colleagues, senior officials and people in a rendition of Vande Mataram at the state secretariat, popularly called Mantralaya, here. Its discontinuation on January 1 had led to a war of words between the opposition BJP and the ruling Congress. Chouhan had event taunted the state government saying he could lead them in rendering the song in case Congress leaders did not know the lyrics. Going the extra mile on Friday, the MP CM led a one-kilometre road procession from Shourya Smarak war memorial to Mantralaya where people sang Vande Mataram in the secretariat’s park. A police band struck up patriotic songs as well at the venue. “Patriotism runs in our blood. We don’t need anyone’s certificate on it,” he added.